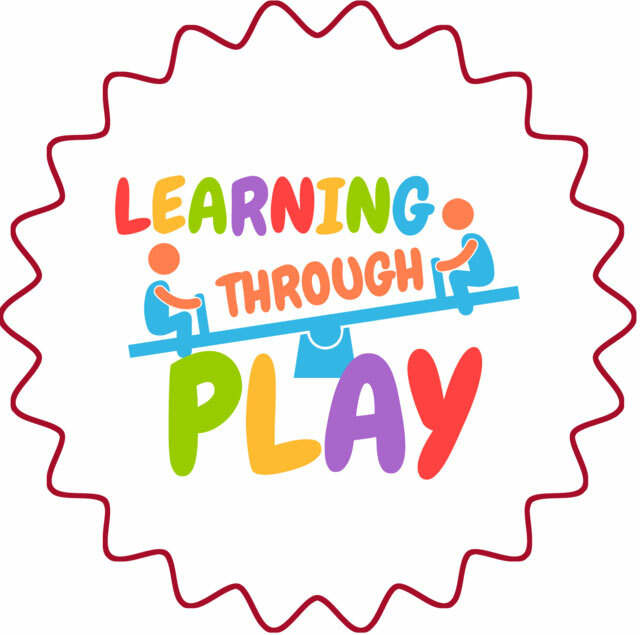 Educators and parents can guide children to learn through play. By asking thought provoking questions and making our thinking visible to make sense of the world, we “show, not tell” children how to think and learn. Through play, children can develop social and cognitive skills, mature emotionally, and gain the self-confidence required to engage in new experiences and environments. Key ways that young children learn include playing, being with other people, being active, exploring new experiences, talking to themselves, communication with others, meeting physical and mental challenges, being shown how to do new things, practicing and repeating skills, and having fun.The relationship between play and learning is natural. Let your children drive the experience as you play with them. Engage your children in conversation. Be creative and thoughtful in talking to them.